Dragonflies and damselflies have been around since the days of the dinosaurs, with their ancestors the biggest insects ever to exist. Today, they still continue to impress us with their size – the largest bigger than a small hummingbird. More than 6,000 species are known at present and this fascinating book profiles 50 of the most interesting and beautiful from around the world. With stunning, close-up photography, the life of these remarkable insects is revealed across pages often highlighted by the vibrant colours of the species, including Violet Dropwing and smaller Scarlet Dwarf. With impressive skills and abilities, dragonflies and damselflies are superb fliers and can glide, hover, cruise and capture prey on the wing. Courtship displays are dazzling, with cunning tactics developed to avoid predators. 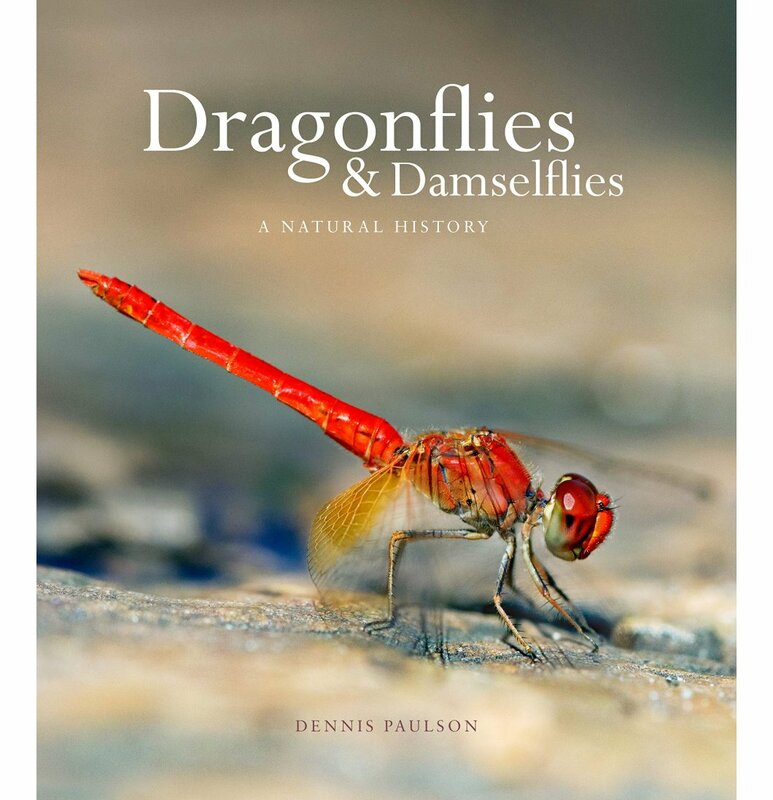 This impressive, hardcover book on the world of dragonflies and damselflies in an absorbing easy to follow read that is as surprising as it is fascinating.